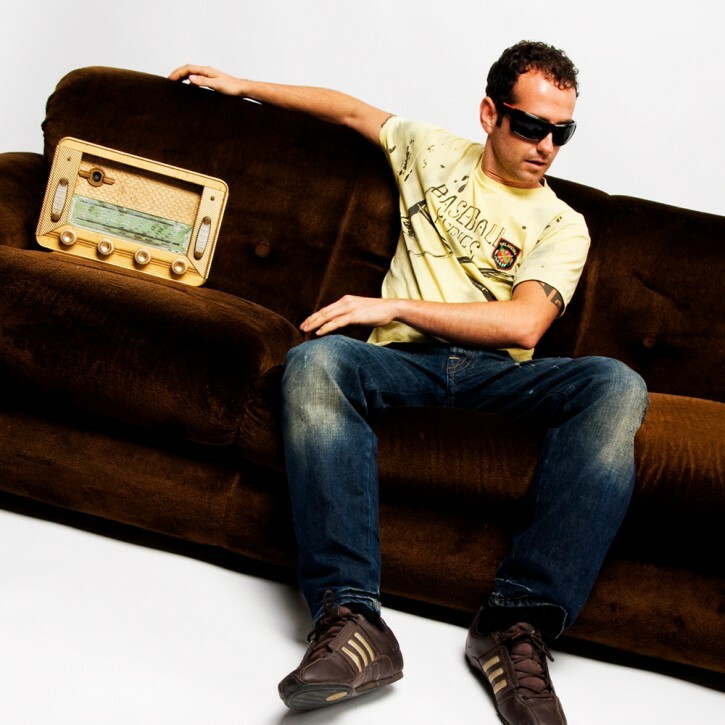 Born in Ibiza, Oscar Cano is one of the most active DJs and producers on the famous party island. Space Ibiza resident for the last 8 years, Oscar is an eclectic DJ who has been a major force in the electronic music scene for more than 18 years. His label e-Ibiza Digital Records was awarded best newcomer label in 2008. His production “Are you gonna go my way” was a Beatport top 10, and became one of the global house music hits in the winter of 2009/2010. “Money for Nothing”, a collaboration between Oscar Cano, Freddy Marquez & Dario Nunez was a Beatport top 20 in 2011. “Can’t Stop”, another production with Freddy Marquez reached the 2nd position on Beatport, becoming one of the hits of 2012 and a summer bomb!